Although there is quite a bit of information about branding available, there still seems to be some confusion as to what branding is exactly. It is obviously some form of identity, but is it an identity recognized in a physical product or a service? 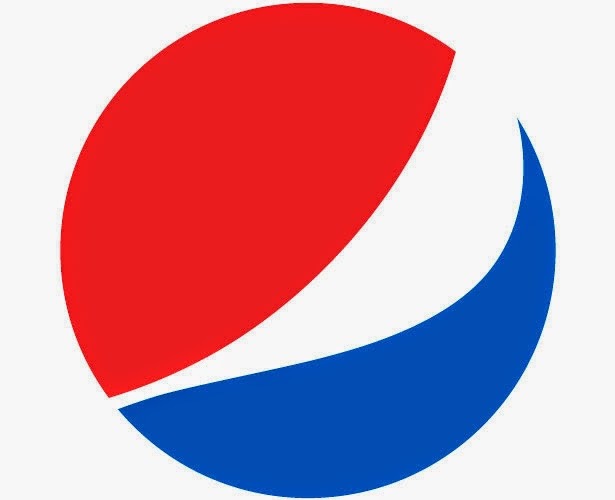 Is it a symbol that represents a product or service such as a logo? 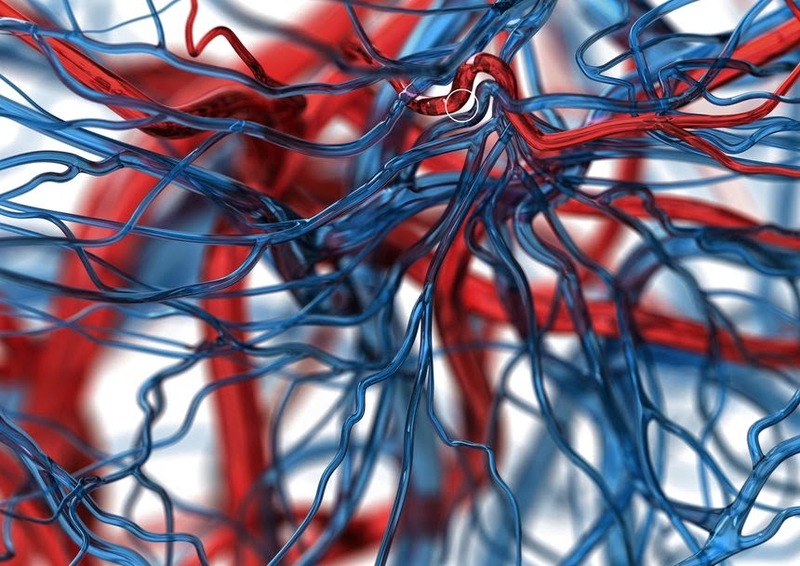 Is it an image that amalgamates concepts inherent in a product or service? Or could it even be a personality, attitude or spirit that is associated with, or imposed upon a product or service? 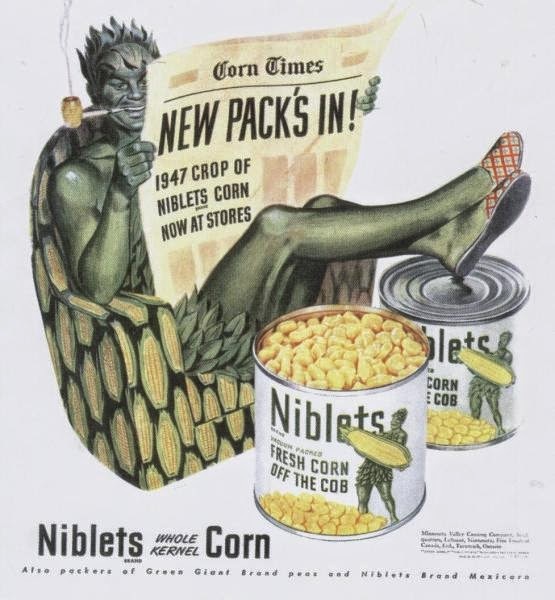 Back in the earliest days of marketing, branding wasn’t much more than a name, and usually it was the name of an inventor of a product or proprietor of a company. Products like Dr. Baker’s Tonic Laxative, Doctor I.T. Henderson’s Eureka Tonic, and Biningers’s Old Dominion Wheat Tonic to name a few. An example of 19th century name dependant branding. An example of 21st century name dependent branding. 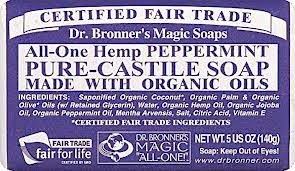 The tradition still carries on today with companies such as Dr. Bronner’s Pure Castile Soap, Bob’s Red Mill Flour, and Begley’s Best Multi Purpose Cleaner. 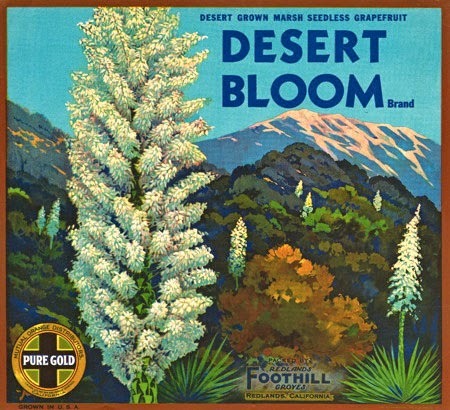 The visual appearance of these products is non-illustrative, with the branding relying mostly on typeface selections and sparse graphic elements. One could say these name-centric brands deliberately seek to look generic, with this rather unadorned down-to-earth approach to branding, meant to instill trust in the product and it’s maker. 21st century AT&T logo redesigned by Interbrand. 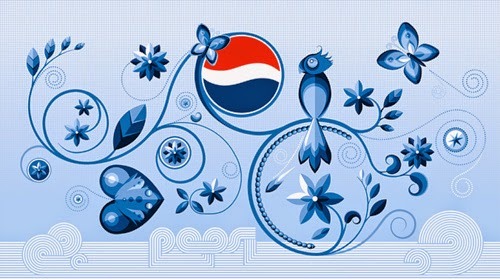 21st century Pepsi logo redesigned by the Arnell Group. 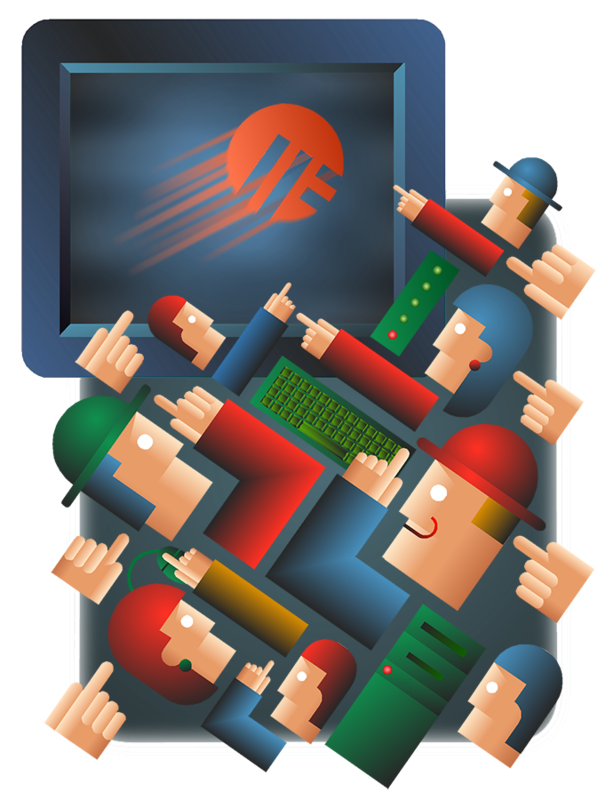 In the 19th century, businesses used pictorial logos to brand their companies and the products or services they provided. Logos functioned not only to identify a company and its offerings, but they did it for both the literate and illiterate populous. For example, a fishmonger would have an image of a fish on the sign that identified his business, so anyone, even foreign and immigrant customers, unfamiliar with the local language, understood the nature of the business. 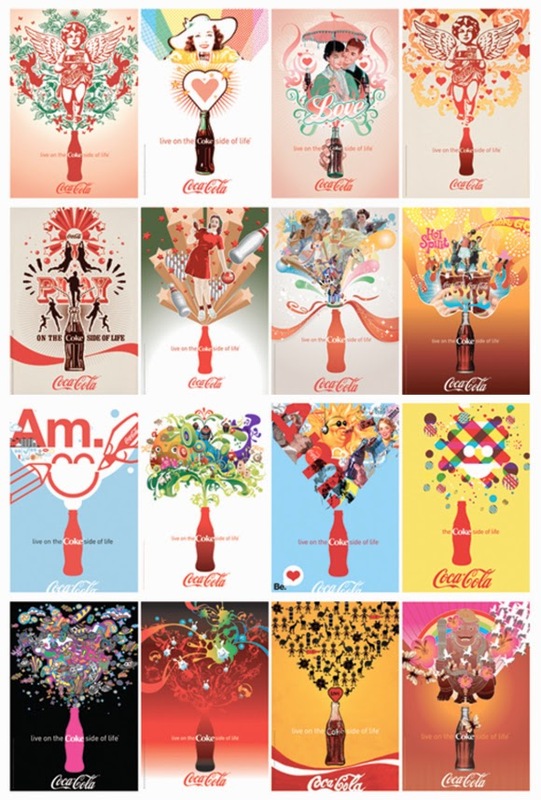 Illustration has played an important role in establishing easily perceivable and highly communicative brand identities over the last 200 years. In contrast to symbolic and iconic branding in visual appearance, illustrations serve to elaborate a brand’s identity through descriptive details. Illustrative branding can also provide a form of narrative documentation. 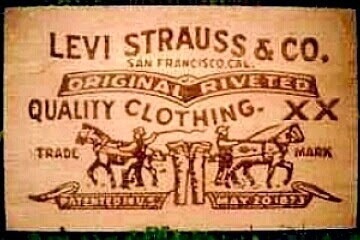 An example of this would be the illustrated identity for Levi-Strauss and Co., which depicts the famous “mythical” demonstration of two horses attempting to tear Strauss’s newly patented riveted jeans, now on every pair. Illustrative brands have the advantage of being able to project personality, attitude, and spirit more effectively than symbols, which strive for simplicity, functionality, and quick identification, even if symbols result in a loss of emotional associations. 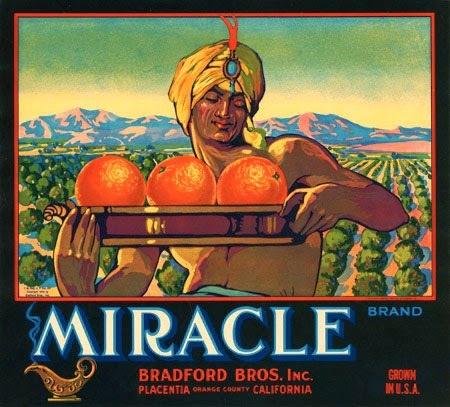 Mid 20th century fruit branding by Western Litho Co.
Co-ordinating Committee. 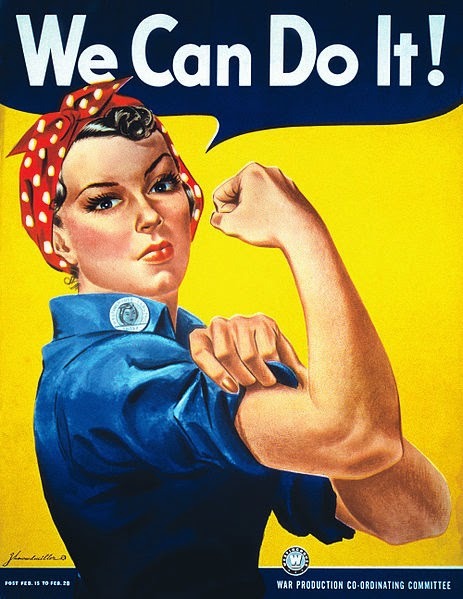 Portrait of "Rosie The Riveter." Weiden + Kennedy. Artist, Christopher Ables. 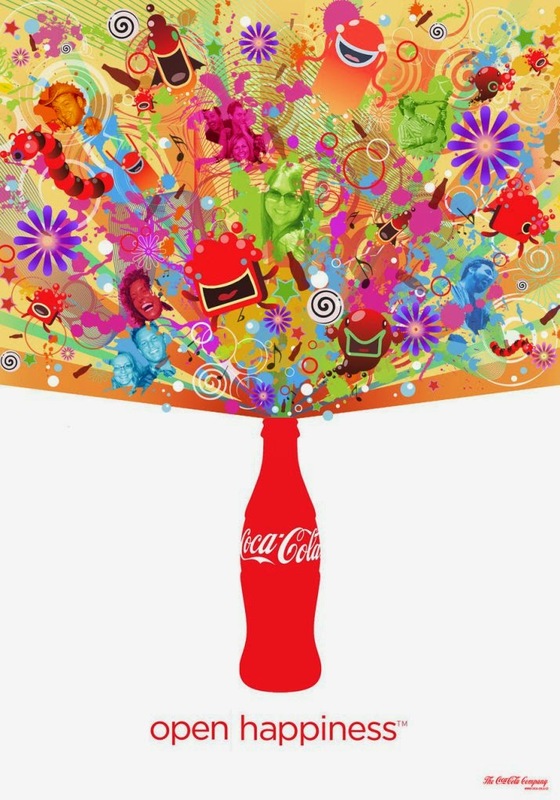 Providing a transition into "Open Happiness" campaign, the "Coke Side of Life"
21st century Pepsi illustrative branding for the North American market. Agency, BBDO New York. Artist, Jesse Kaczarek. BBDO Dusseldorf. Artist, Jurg Neve. Caneast Canada. 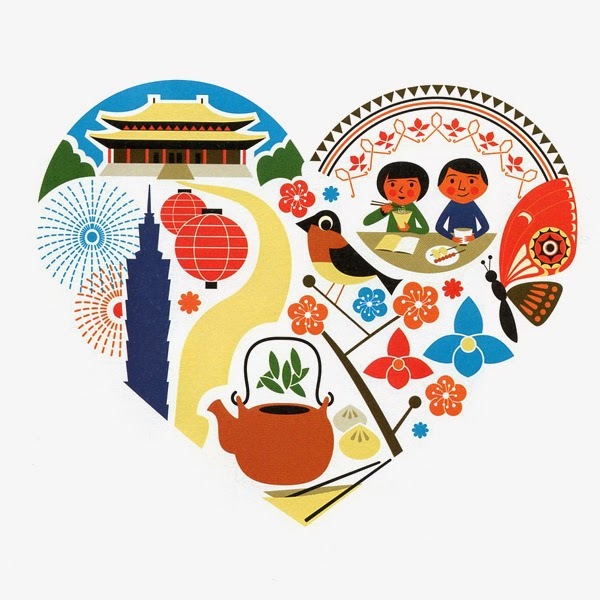 Artist, Satoshi Hashimoto. 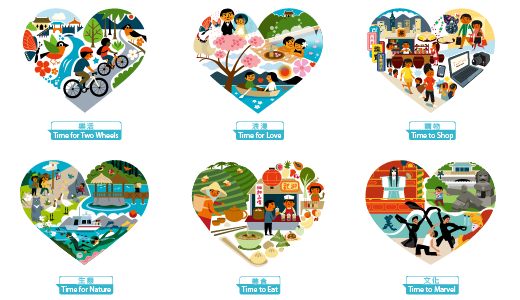 action, romance, shopping, ecology, cuisine, and ecology. Festival. Agency, Phire Branding. Artist, Tony Godzik. 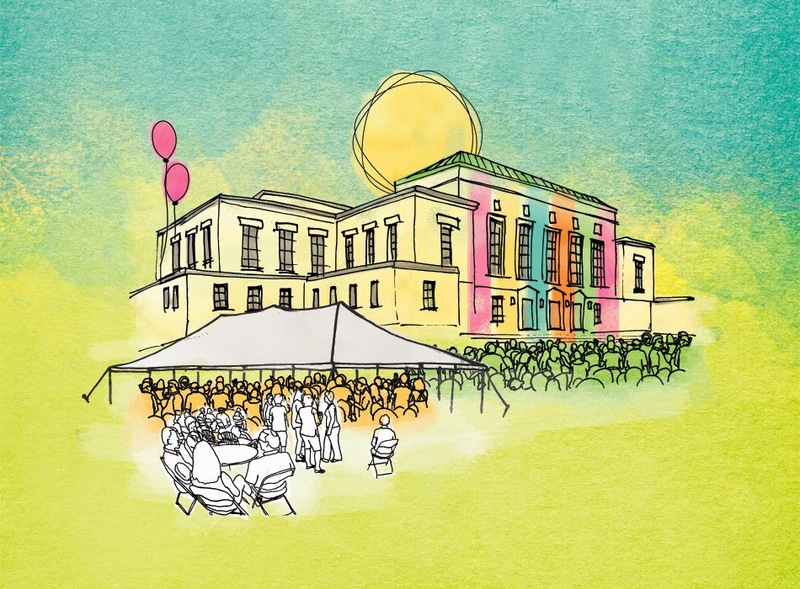 Several illustrations were created and used to extend the festival's branding. 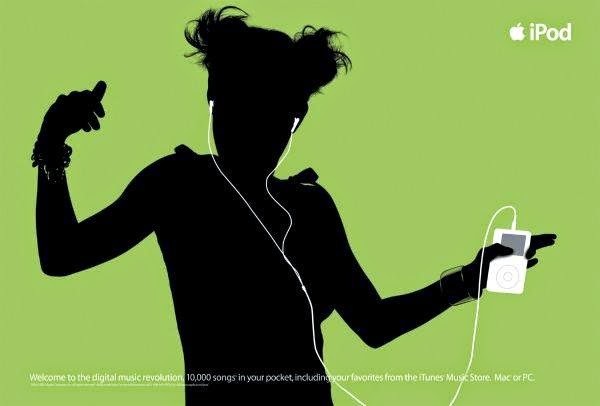 Harkening, in a fashion, back to using names for branding, the use of characters, invented or otherwise, strives to interject personification into a brand identity. And with this personification, the advantages of human expressions, emotions, familiar personality traits, and even social associations can be communicated through a character brand. 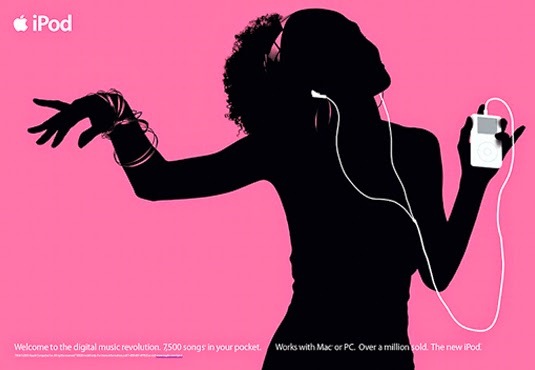 Characters always embody of concept to be associated with the brand they represent or endorse. 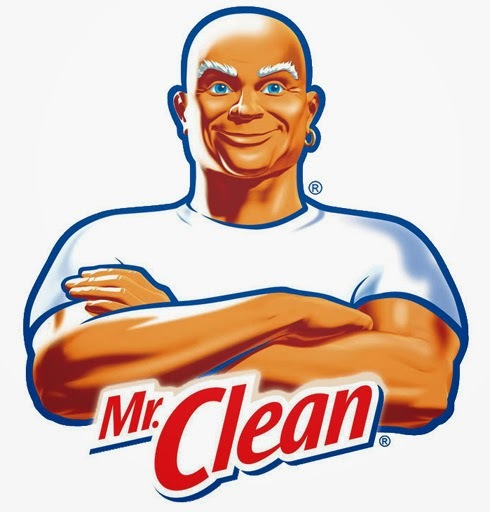 For example, the character of Mr. Clean represents strength and cleanliness. For some, his stylization and his ability to suddenly appear are thought to be associated to a genie with the ability to wish away cleaning chores, but according to Proctor and Gamble, Ernie Allen, illustrator of Mr. Clean, used a US Navy sailor as the model for the character, although there is no evidence the choosing the sailor was based on a specific marketing concept. Green Giant. Agency, Leo Burnett. Artist unknown. 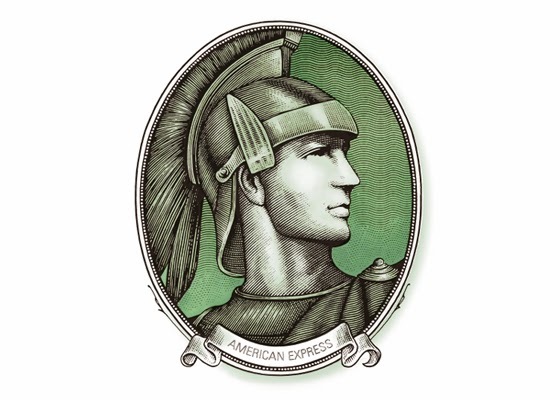 character for American Express. Artist, Steven Noble. Update of the mid 20th century character brand for the Quaker Oats Co.
and Gamble. Original artist Ernie Allen.